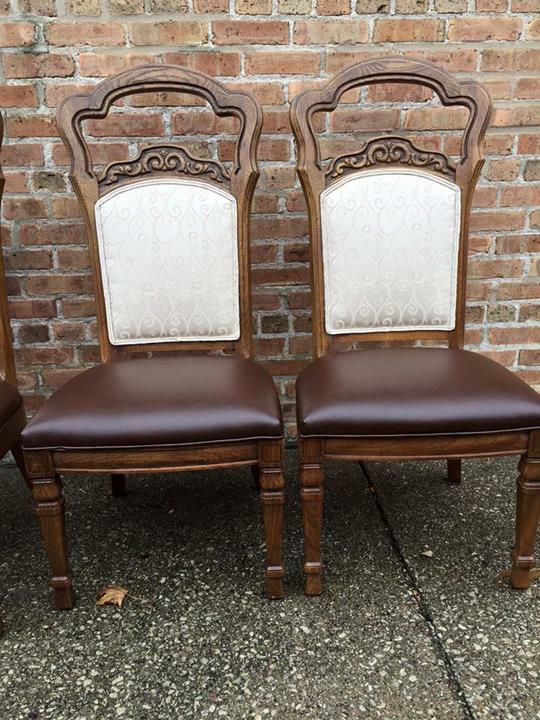 If You Want It Done Right, I am your guy. 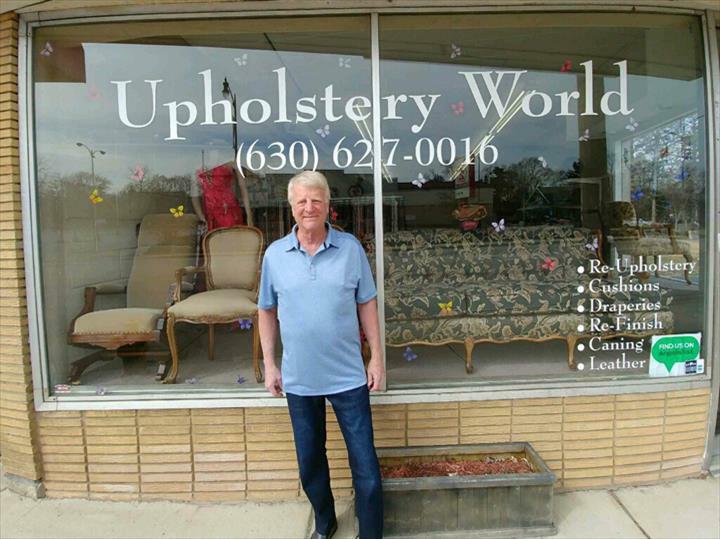 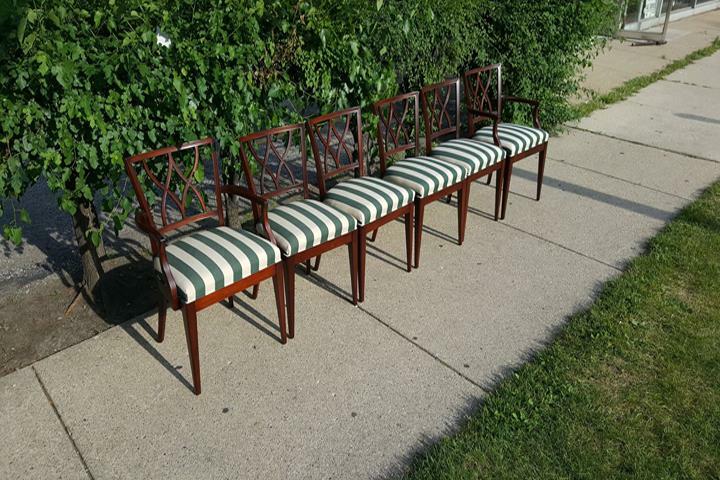 Upholstery World, in Lombard, IL, is the area's leading upholstery company. 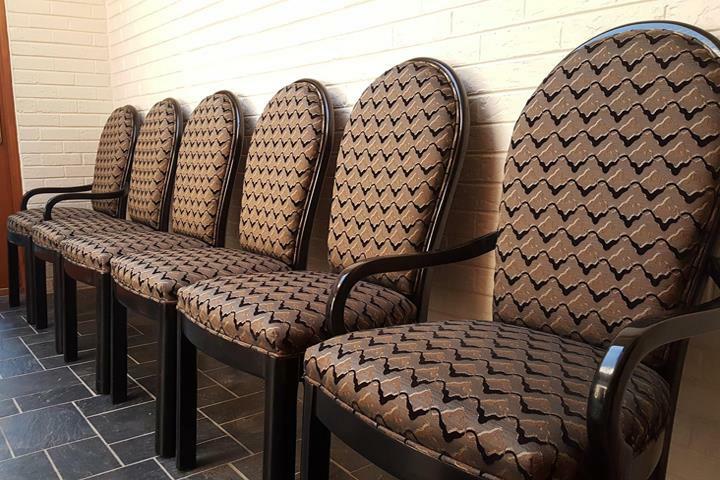 Same owner since 1969, See fabric samples in your home, and free consultation and estimates. 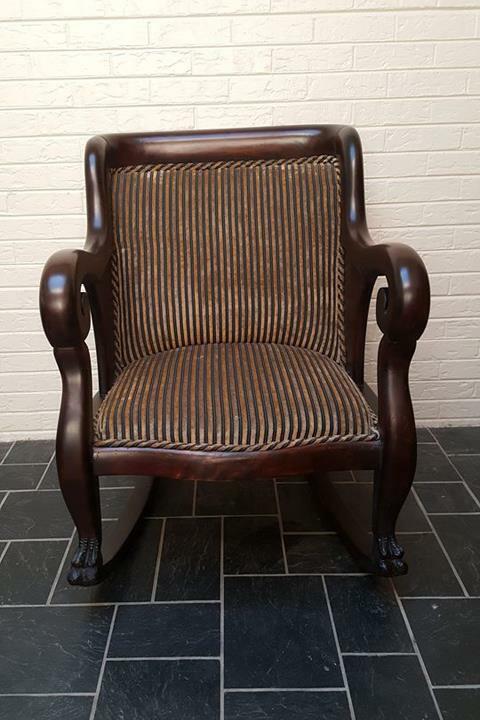 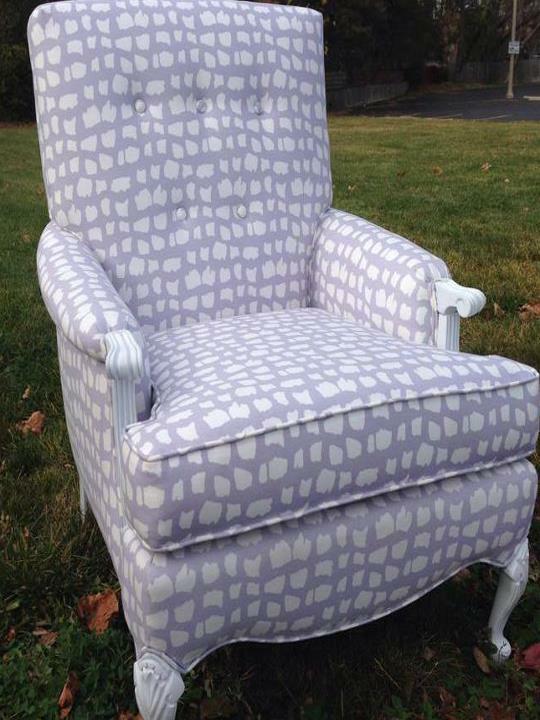 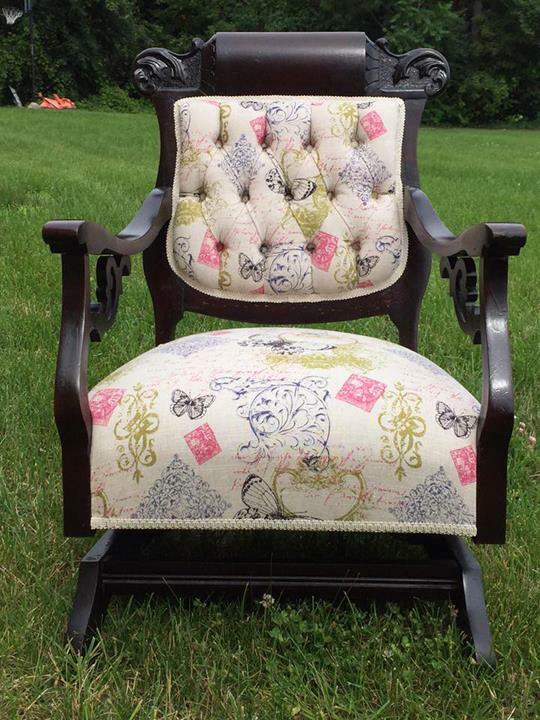 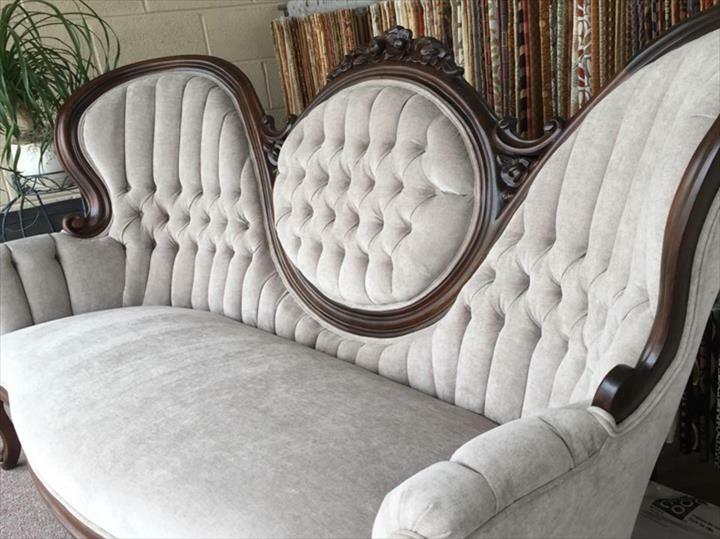 We specialize in upholstery, reupholstering furniture and much more. 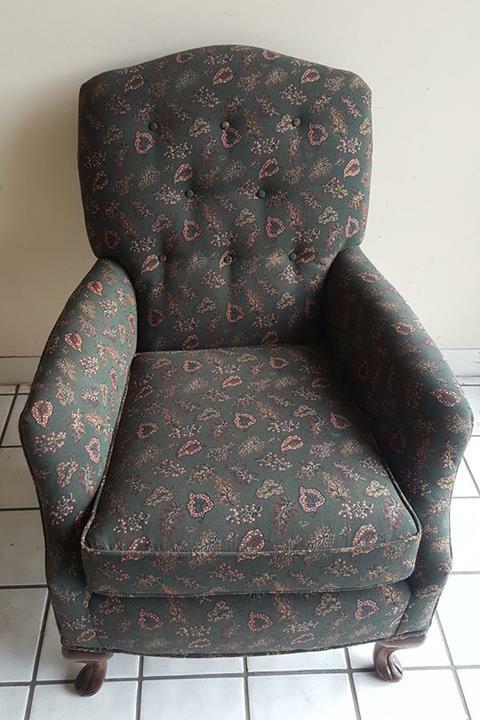 Established in 1930. 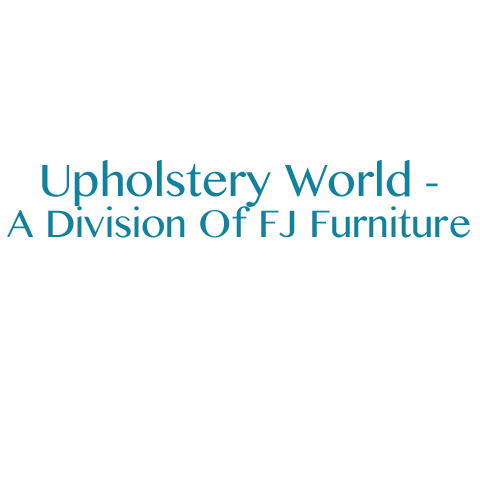 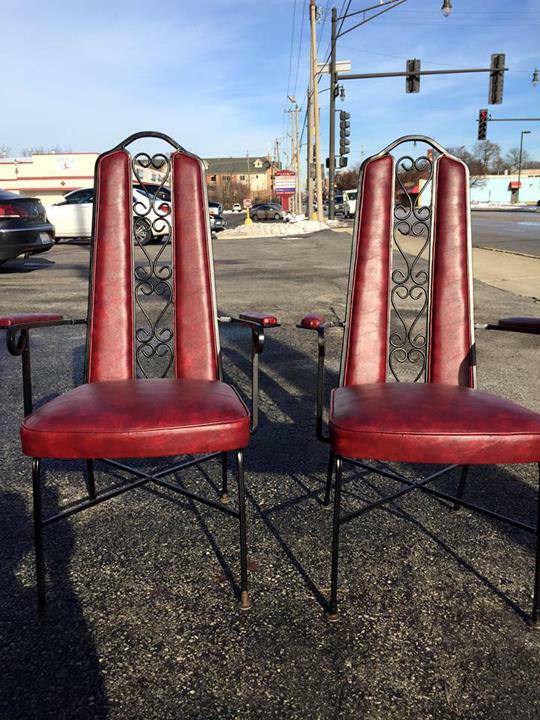 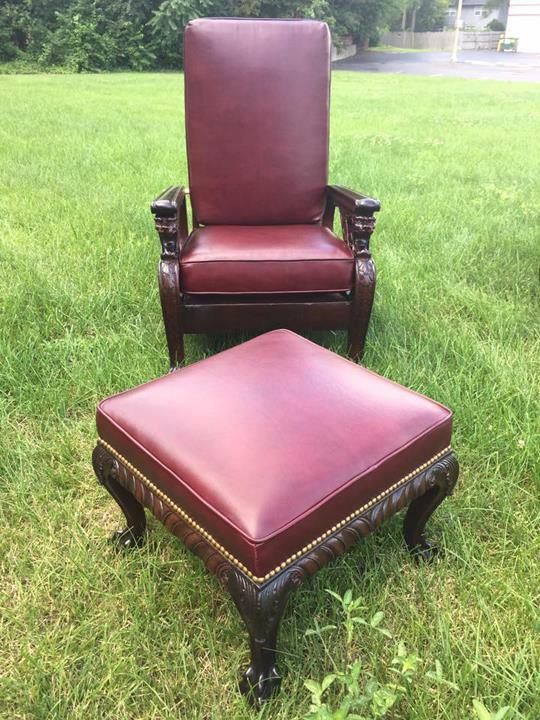 Upholstery World is proud to serve our local area which includes Serving All of DuPage County Including:, Addison, IL, Aurora, IL, Bartlett, IL, Batavia, IL, Bensenville, IL, Bloomingdale, IL, Bolingbrook, IL, Burr Ridge, IL, Carol Stream, IL, Clarendon Hills, IL, Chicago, IL, Darien, IL, Downers Grove, IL, Elk Grove Village, IL, Elmhurst, IL, Glendale Heights, IL, Glen Ellyn, IL, Hanover Park, IL, Hindsdale, IL, Itasca, IL, Lemont, IL, Lisle, IL, Lombard, IL, Naperville, IL, Oakbrook, IL, Roselle, IL, Schaumburg, IL, St. Charles, IL, Villa Park, IL, Warrenville, IL, Wayne, IL, Westmont, IL, West Chicago, IL, Wheaton, IL, Willowbrook, IL, Willow Springs, IL, Winfield, IL, Wood Dale, IL, and Woodridge, IL. 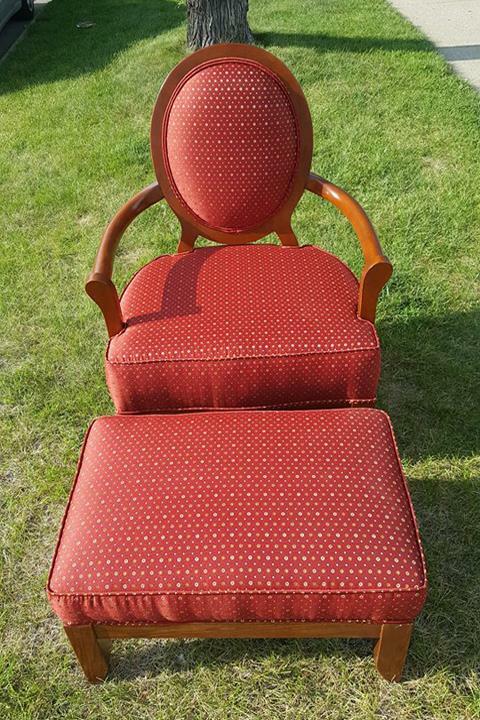 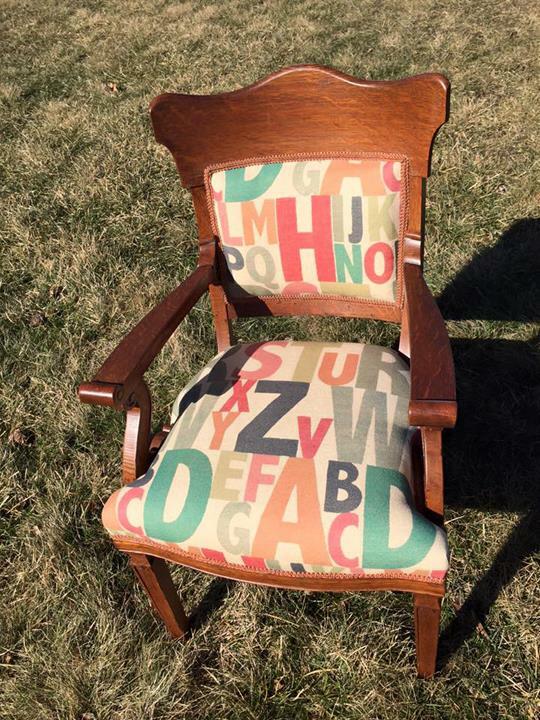 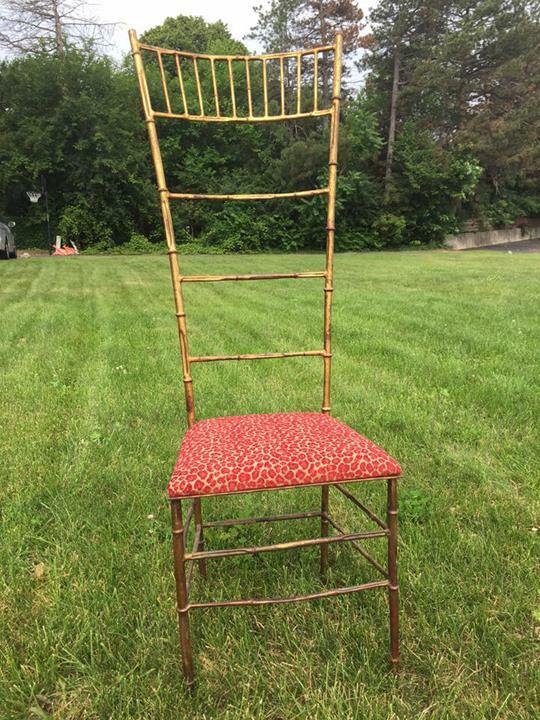 We specialize in Reupholstering Furniture since 1930.